In the lifetime of our country, more than 1.3 million soldiers gave their lives for America. More than 1.4 million soldiers were wounded defending American values and more than 40,000 went missing in action. 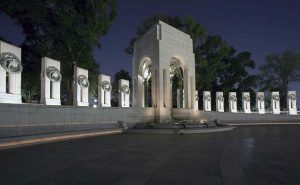 In World War II, fought between 1941-1945, we lost 297 Americans every day of the war. In World War I, fought between 1917-1918, we lost 279 Americans every day of the war. In Korea, fought between 1950-1953, we lost 45 Americans every day of the war. 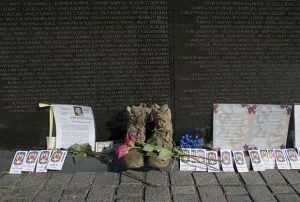 In Vietnam, fought between 1967-1975, we lost 11 Americans every day of the war. We owe a debt of gratitude to Major General John A. Logan, a Civil War general who in 1868 established a tradition commonly known as Decoration Day. At the time, General Logan was commander-in-chief of the Union veterans’ group known as the Grand Army of the Republic. He encouraged Americans to visit cemeteries and decorate the graves of the 620,000 soldiers who died in the Civil War, the deadliest of all American wars. (It) is designated for the purpose of strewing with flowers or otherwise decorating the graves of comrades who died in defense of their country during the late rebellion, and whose bodies now lie in almost every city, village, and hamlet church-yard in the land. In this observance no form of ceremony is prescribed, but posts and comrades will in their own way arrange such fitting services and testimonials of respect as circumstances may permit. 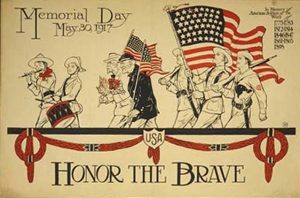 During World War I, Decoration Day was expanded to include the fallen of all wars. Memorial Day did not become a federal holiday until 1971. We owe our eternal gratitude to the 2.7 million Americans who gave their lives or were seriously injured in America’s wars. A common lament of the World War II generation is the absence today of personal responsibility. Be the best you can be every day, because you can’t let 22 people down. Thank you for your service to America, God bless you. 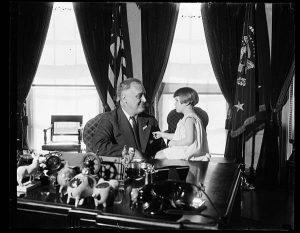 Pictures in this article are part of Library of Congress collection. Photographer Carol M. Highsmith took some of the pictures. 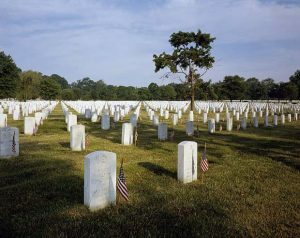 U.S. military casualties of war were obtained from an extensive report published on Wikipedia.org.